COMMunity Beat | Earn Communication credit this summer in Berlin! 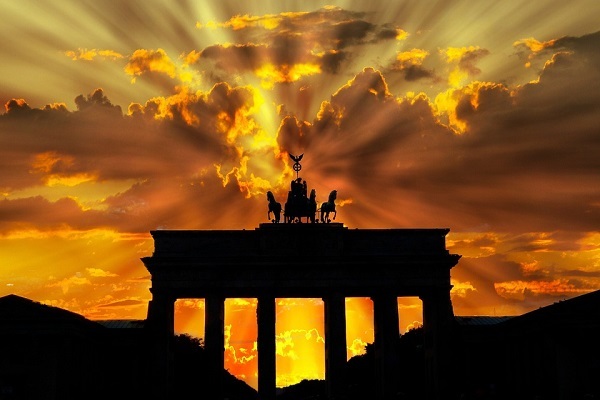 Earn Communication credit this summer in Berlin! The Departments of Communication and Germanics invite students to apply to a summer 2016 Exploration Seminar based in Berlin, Germany. In this four-week course, students will study how Germany’s troubled past shapes individual and national identity, as well as how this past impacts present-day public communication strategies. Field outings will examine representation in the urban landscape, including monuments, memorials, and museums. Students will engage with professionals from various sectors to better understand contemporary political opinion, news, art, film, and advertising. Participants will earn six credits of COM 495/498 or GER 322/399. The course is open to all students and does not require fluency in German. The application deadline is Friday, January 29. Queries of interest should be directed to course instructors David Canfield-Budde (dacan@uw.edu) and Patricia Moy (pmoy@uw.edu).